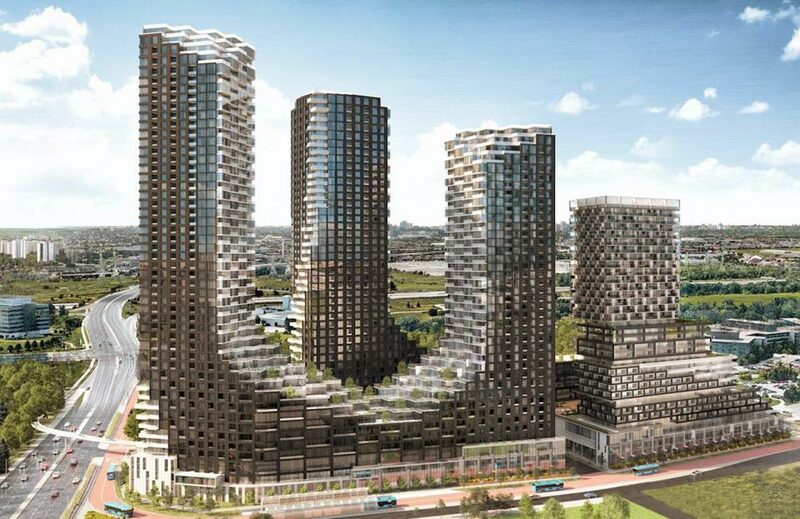 Panda Markham is a new multi tower condo project by Lifetime developments currently in preconstruction at downtown Markham. Designed by Hariri Pontarini Architects the luxury towers are proposed at heights of 28, 32, 38, 43, and 48 storeys with a total of 2,026 condominium units. The buildings will consist of varied layout options ranging from one-bedroom units to spacious three-bedroom suite designs. Almost all are equipped with open concept designs together with spa-like featured bathrooms and chef-inspired kitchens. ✔ Minutes to shopping, Unionville GO Station, restaurants, and entertainment. 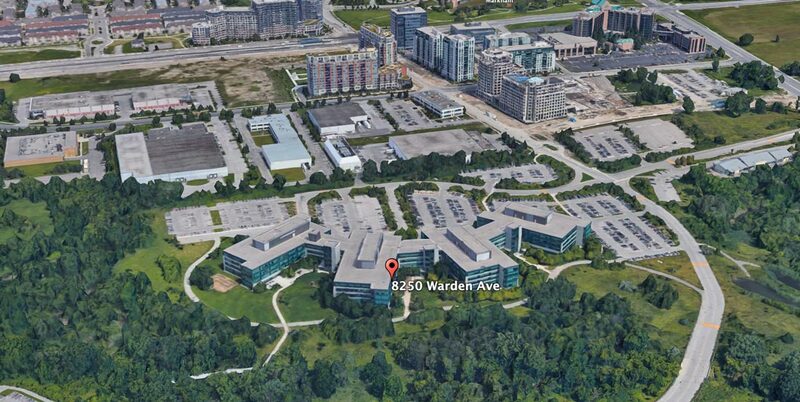 ✔ Close to the corporate offices of multi-national companies including IBM, Hydro One, and more. Exotic, contemporary, sophisticated and right in the heart of Markham’s most vibrant neighborhood. 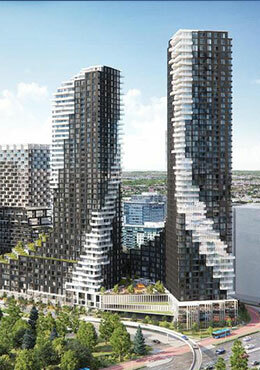 Register for first access to price list, floor plans, and brochure for this iconic new development in Markham. Lifetime Developments is well reputed high rise developer known for their exquisite developments and Panda Markham condo project is another gem coming soon. 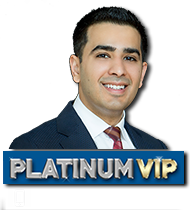 Developer is known for building high quality condominiums throughout Toronto with over 6,000 suites delivered in the last 10 years including successful completion of projects such as Four Seasons Hotel, Karma, INDX, Bisha, The Bond, and Whiehaus.